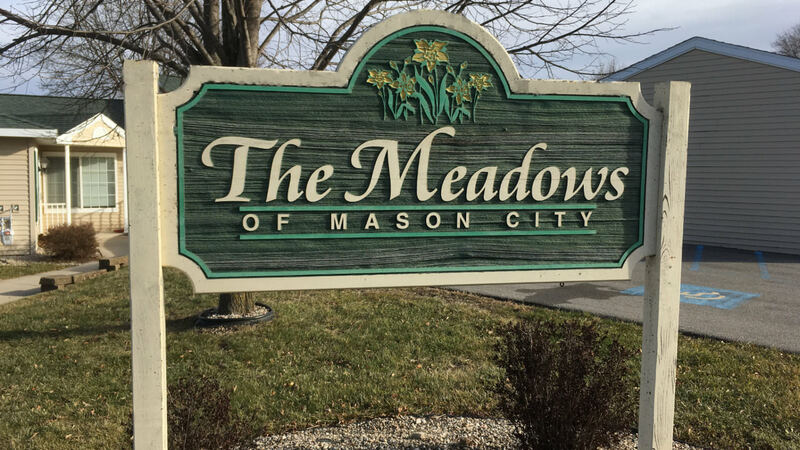 Apartments for rent on Mason City's east side are close to parks, baseball fields, and schools. With a wide selection of apartments to fit any lifestyle, we're sure we'll find the right apartment for you! 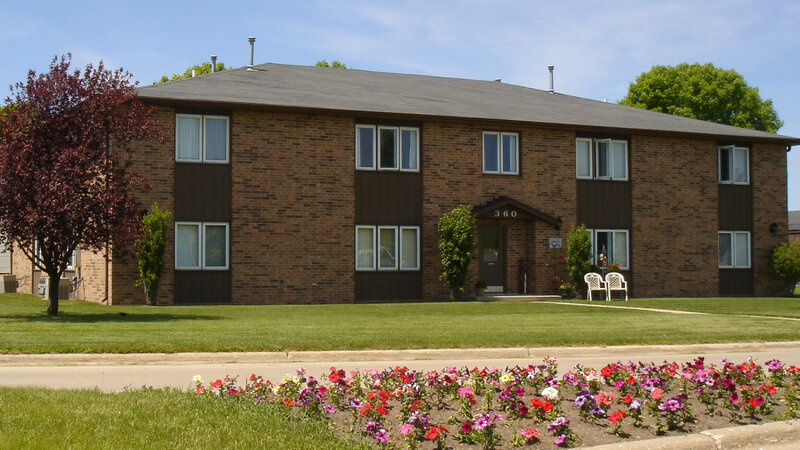 The Meadows Apartments consist of 60 one, two and three bedroom town homes. 1 Bedroom w/ Attached Garage $650/mo. 2 Bedroom w/ Attached Garage $725/mo. 3 bedroom w/ Attached Garage $800/mo. Small pets are allowed with a $300 pet deposit. Woodlane Apartments is a 24-unit complex of three, eight-unit buildings. There are 16 large two-bedroom units with appliances, central air, bath with tub and shower, and individual garage with remote door opener. Rent is $650/month. Tenant pays heat & electric. There are eight, one-bedroom apartments which include appliances, bath with tub & shower, air conditioning, and a garage with opener. Rent is $550/month and includes individually controlled hot water heat. Large one- and two-bedroom apartments in a 24 unit, two-building complex, conveniently located just off HWY 122, near shopping and public schools. Each unit includes hot water heat, water, air conditioning, garbage pickup, appliances, off street parking, and laundry facilities in each building. Tenants pay for their own electric service. One-bedroom units rent for $500/month. Two bedrooms rent at $580/month. Colonial Apartments feature one- and two-bedroom apartments in a 28 unit complex. Rent includes hot water heat, water, garbage pickup, appliances, a storage unit and assigned parking. 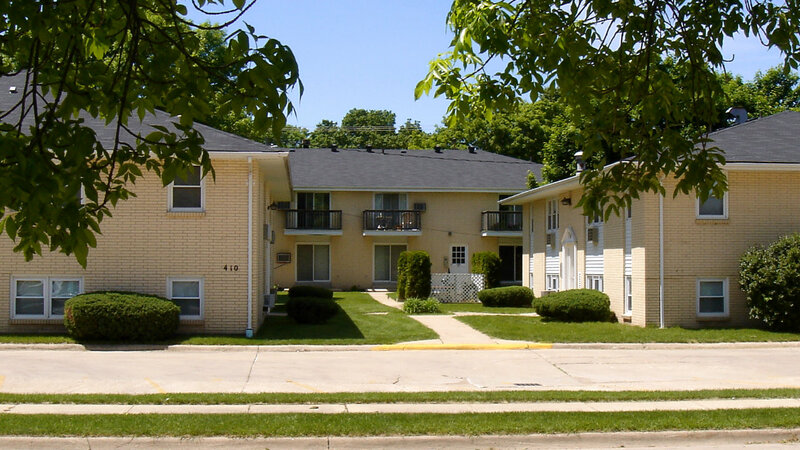 One-bedroom units rent for $500 and two-bedroom units rent for $550 per month on a one-year lease. 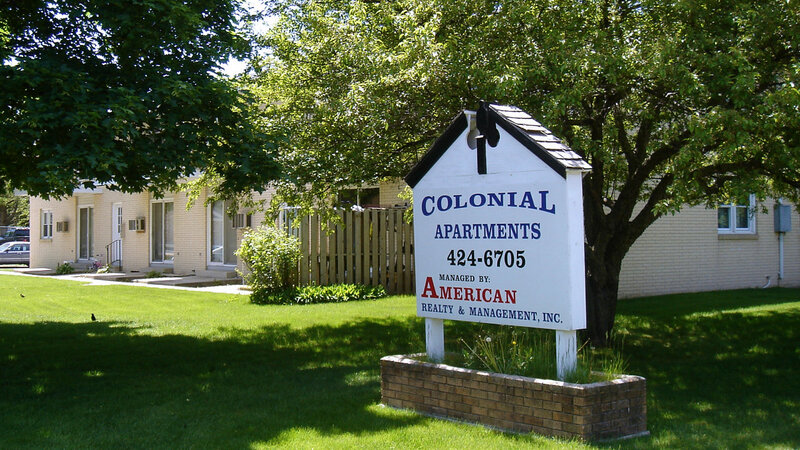 Colonial Apartments on South Kentucky Avenue feature 16 modern one- and two-bedroom apartments in a 28 unit, three building complex conveniently located on Hwy 122 at Kentucky Avenue. Units include hot water heat, water, appliances, air conditioning unit, carpeting, one storage unit, assigned off-street parking, garbage pickup and laundry facilities within the building. One-bedroom apartments rent for $500/month. Two bedrooms rent for $535/month. 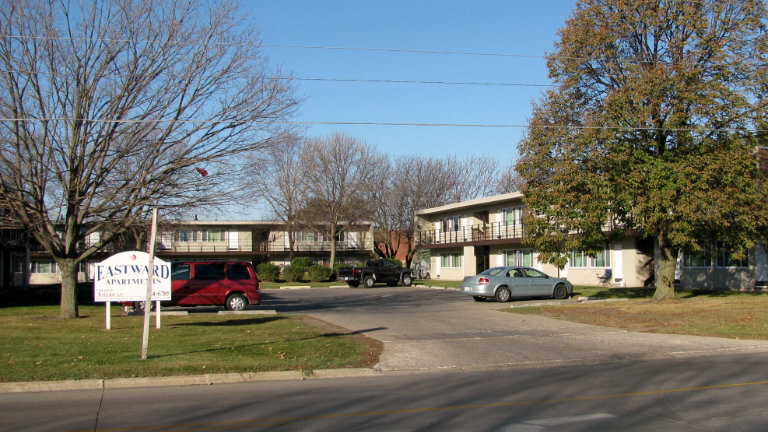 Eastward Apartments are forty-four modern one bedroom units, conveniently located just south of Highway 122, across from the Regency Shopping mall and Hy-Vee East Grocery on Mason City's east side. Each unit includes appliances and air conditioning. 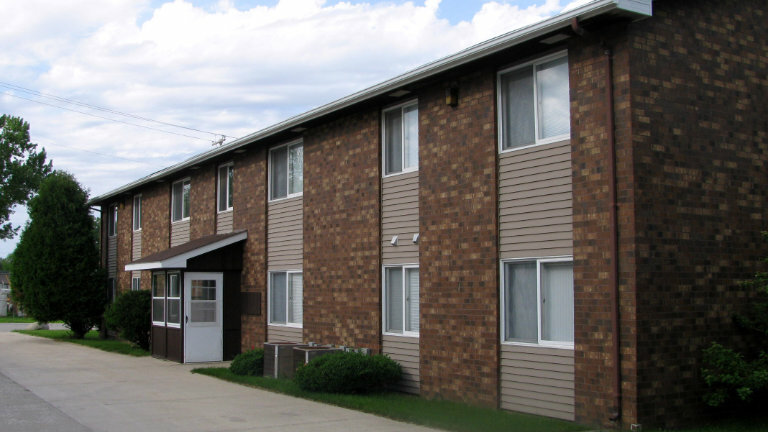 There are laundry facilities in each of the three buildings and ample off-street parking. Units rent for $375/month for the standard unit, $385/month for the mid-size unit and $400/month for the large units. Large, modern, two-bedroom apartments in a forty-unit, five-building complex in the Eastbrooke addition of Mason City. 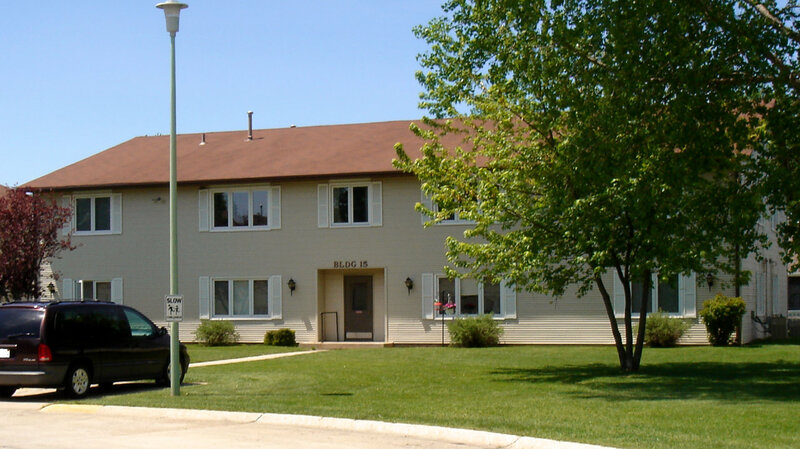 Includes appliances, central air, individual water heaters and gas forced-air furnaces. "L"- shaped living/dining rooms and large bedrooms. Laundry facilities in building. Tenant pays heat, gas and electric. $600/month. One-year lease. No Pets. Large, modern, two-bedroom apartments in eight-unit building in the Eastbrooke addition of Mason City. 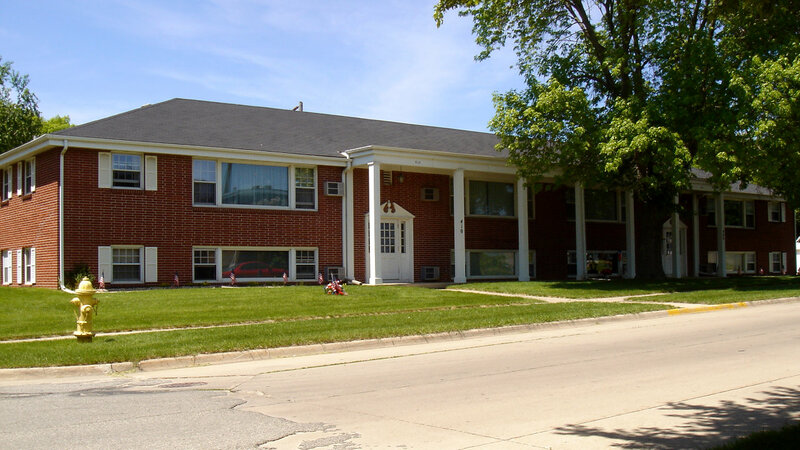 "L" shaped living/dining rooms, large bedrooms, and one garage per apartment included. $650/month. One-year lease. No Pets.